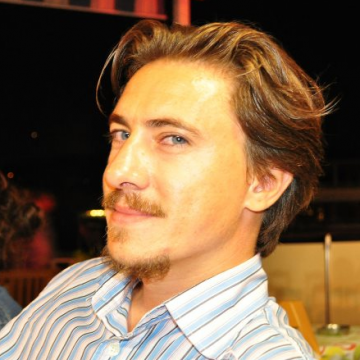 Co-Founder and CEO at ASTERBOOT Inc.
Melih Muminoglu is the Co-Founder and CEO of Asterboot. He was the Business Development Manager at Turk Telecom, he worked as a Consultant and Senior Consultant at Quattro Business Consulting. He also worked at Ernest and Young as an Analyst and Consultant. Melih holds a Bachelor in Industrial Engineering, he graduated with an outstanding academic performance. He is interested in skiing, traveling, and tennis.